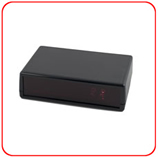 Below are the models of our low volume infrared receivers. 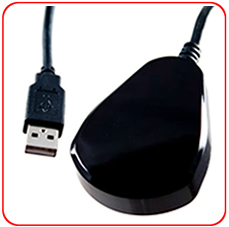 Please see the descriptions below for each model of external infrared receiver or internal infrared receiver. Some low volume receiver models can be programmed by Celadon for custom input and output. Engineering fees may apply. Low volume remote controls (1+) are available for pairing with our low volume receivers. The BW TRX IRC series uses a 38KHz carrier frequency and uses either an 8 pin direct data output or an 8 bit parallel output, depending on the transmitter model. 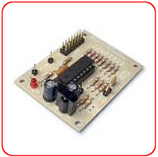 The receiver is shipped in total knock down format and can be easily integrated into an existing design or its components can be used for a new circuit. Pre-programmed to work with the BW7070 low volume remote control. 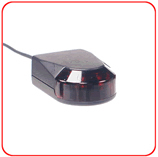 Controlling Switches, Motors, Relays and other TTL capable devices and components. Great for volume control circuits for audio devices.